Ente Maanasa Puthri is the story based on K K Sudhakaran’s ‘Punarjanmam’ which was published in Malayala Manorama weekly. The story revolves around two orphans-Sofia and Gloria-who were very different in their character and nature. Sofia is calm, shy and simple in her manners whereas Gloria on the other hand is an extrovert and ambitious. 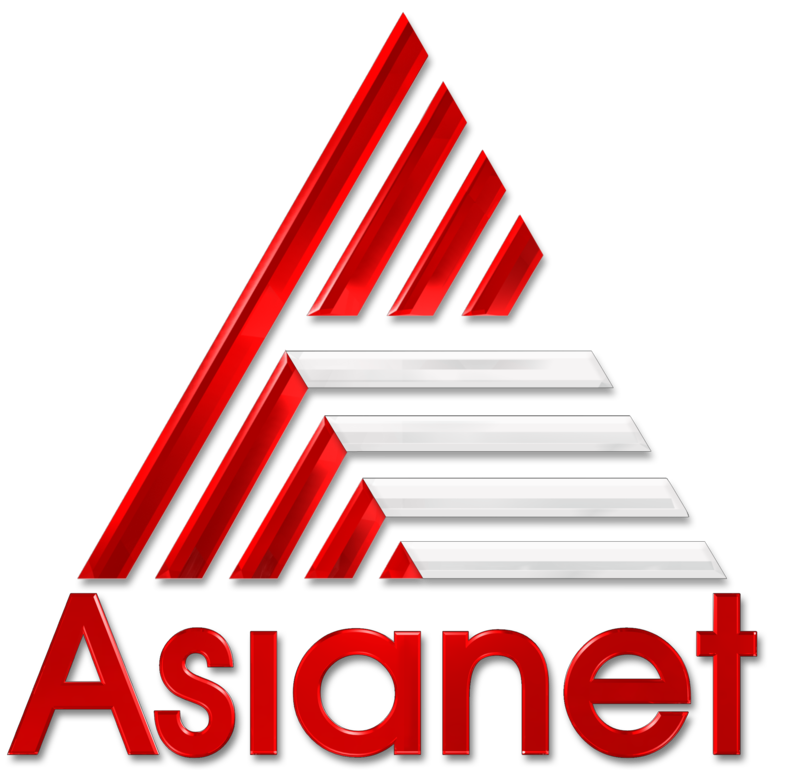 Asianet channels are getting through star value pack malayalam, check pricing and available services. hotstar is the official mobile application to watch all asianet serials online, download it now. 2019 trp ratings of malayalam gec, asianet leading with 1000 points.